Her father killed before her eyes, Noh-A flies into a rage, unleashing her true power as the mirror image. Can her father's words have meant what she suspects? 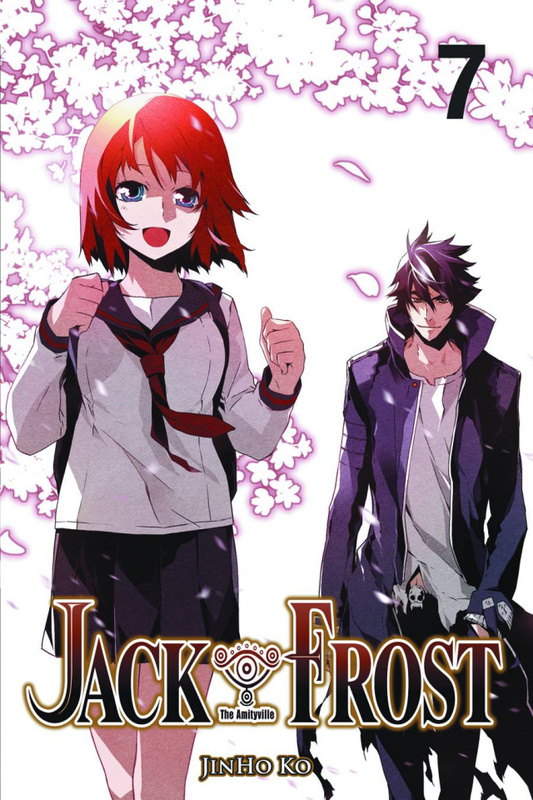 Was Jack Frost responsible for her father's grisly demise in the human world? As Jack prepares to face the vengeful mirror, he cannot help but wonder if Noh-A herself is prepared to learn the truth of her father's past and his relationship with the former mirror image.